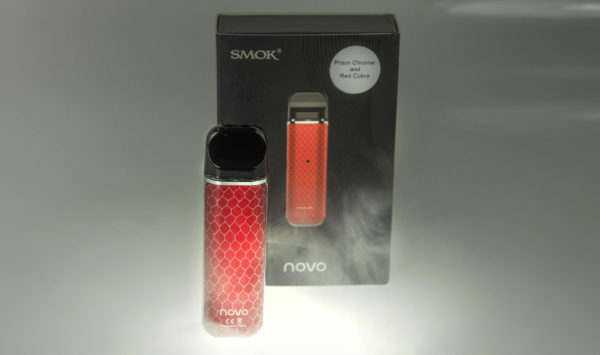 New From SMOK; the Novo Starter Kit! The Novo is a new pod system with a built in 450mah battery for long lasting battery combined with portability. 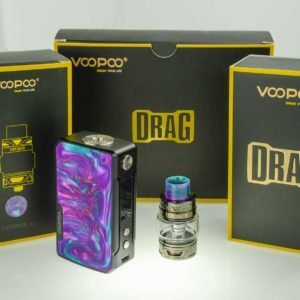 The cobra themed design on the system gives it a streak of elegance that you have come to know and love from SMOK. 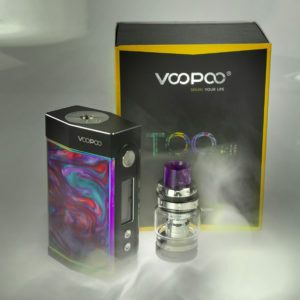 The 2ml pod is easily refillable with the plastic stopper on the side, preventing a ton of leaking and refilling issues. 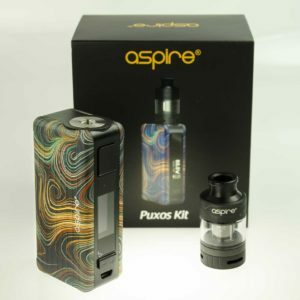 Not only that, but the kit comes with 2 of the pods for easy flavor changing or backup.